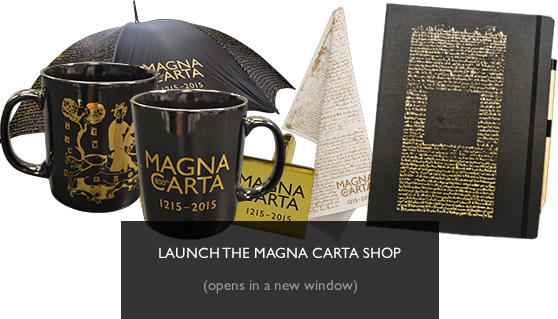 We are working with Event Live Merchandising to produce a wide range of Magna Carta 800th commemorative products. Please click here to go directly to the Magna Carta shop – and remember for every purchase you make a proportion of the sale goes to the Magna Carta Trust for the 800th anniversary commemoration. 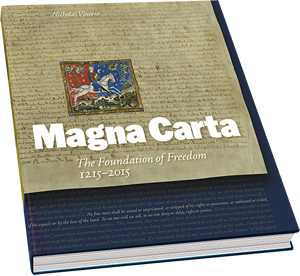 We are also working with Third Millennium Publishing on the production of a high quality Magna Carta Anniversary Book. Please click here to go directly to the website. As with the general merchandise, a proportion of all sales comes back to support the Magna Carta Trust for the 800th anniversary commemoration.